What to Do If There is a Power Outage? 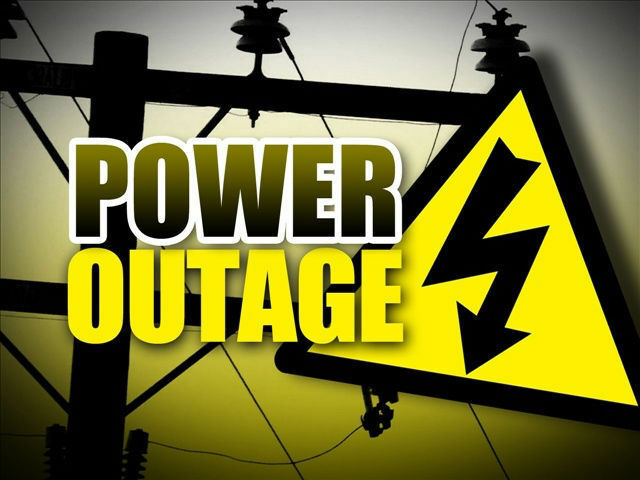 Were you at a loss during last weeks power outage? You are not alone. An unexpected, prolonged power outage can throw a hitch in anyones plans. But it does not have to be a frightening or stressful experience. If you are prepared and know what to expect, you can weather the storm calmly and with confidence.